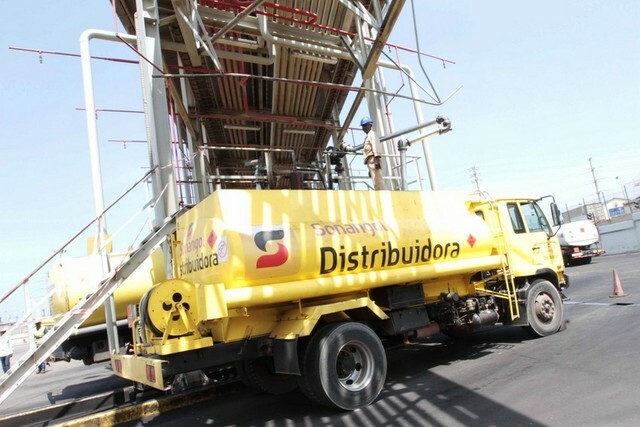 The Angola National Society of Fuels (Sonangol) estimates today in 3.1 billion dollars the debts contracted in 2017 by the public and private sectors. Only the State owes US $ 747 million as a result of fuel price subsidies, reported Sonangol sources during the First Expanded Consultative Council of the Ministry of Mineral Resources and Petroleum, which concludes this Friday. The president of the company Carlos Saturnino, said that the negotiations continue -especially with transporters-for the payment in installments of the debts. While Sonangol debt with the DT and Vitol companies was reduced from 889 million to 723 million dollars. During 2017 the national market consumed four 4. 454693 metric tons of fuel, of which 3. 27761 tons were imported, 73.6 percent of what was consumed. The reduction in volumes purchased abroad, compared to previous years, was due to difficulties in accessing foreign currency and the contraction of demand due to the country’s economic situation. The Minister of Mineral and Petroleum Resources, Diamantino Azevedo, said that they are transmitting a new dynamic in the sector to reduce the decline in hydrocarbon production, which includes the identification of new reserves. The Minister of State for Economic and Social Development Manuel Nunes Junior considered that the oil sector should continue to generate financial resources for the rest of the economy to make it more solid and sustainable. “Revenue from oil exploitation should finance economic diversification”, Junior added.